Happy Holidays everyone. I hope the holiday season has given you some free time to be with family and (of course) get some gaming in. I want to talk about an awesome gift I got from my brother, but I'll save that for another post because first I need to tell you about Ready Player One. Last week it was slow at work and I had free time every night. I fully intended to catch up on my Starcraft II and some of my Steam games but on Monday I happened to pick up a new book. 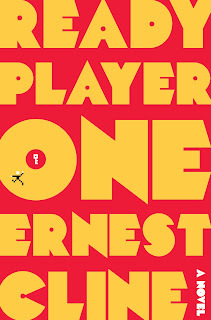 A friend recommended Ready Player One and said it was a great book for gamers. That was a huge understatement. 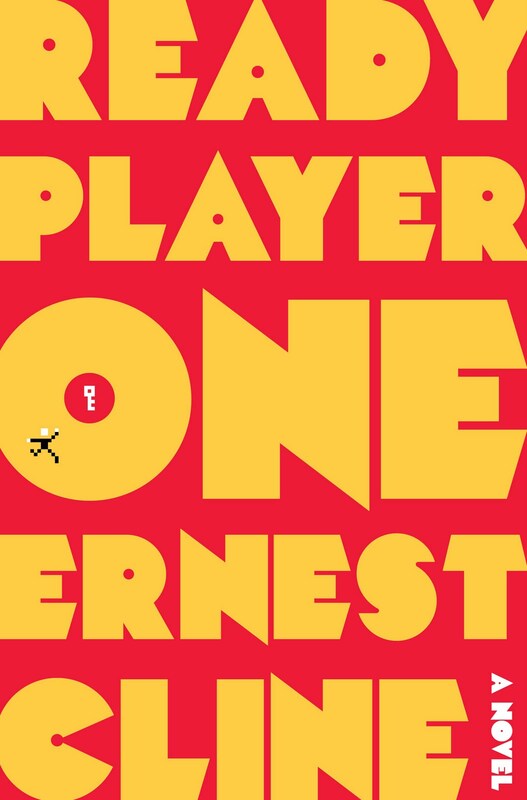 Ready Player One is set in the near future and finds the world slowly falling into decay. The world population now spends all their free time in the virtual world of OASIS. OASIS is the evolution of modern day MMOs into a virtual universe where anything can exist. The creator of OASIS was a child in the 1980s and pulled his love of 80s pop culture into OASIS. Classic video games and movies have worlds and star systems devoted to them. I couldn't put this book down last week. Anyone who was alive in the 80s or appreciates classic video games will enjoy this sci-fi romp through a virtual world. I have a feeling most of my readers would like this book. I loved the premise. I definitely will check it out. A few other people have recommended Tad Williams to me, I've just never gotten around to reading him. Maybe now is the time.